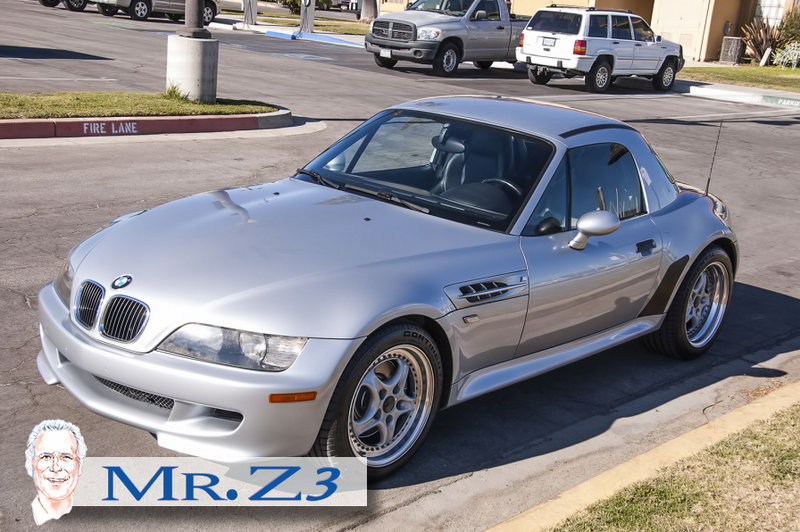 "Wow" Mr. Z3 is extremely proud and excited to have found and be able to offer a wonderful example of a 1999 BMW Z 3 M Roadster. 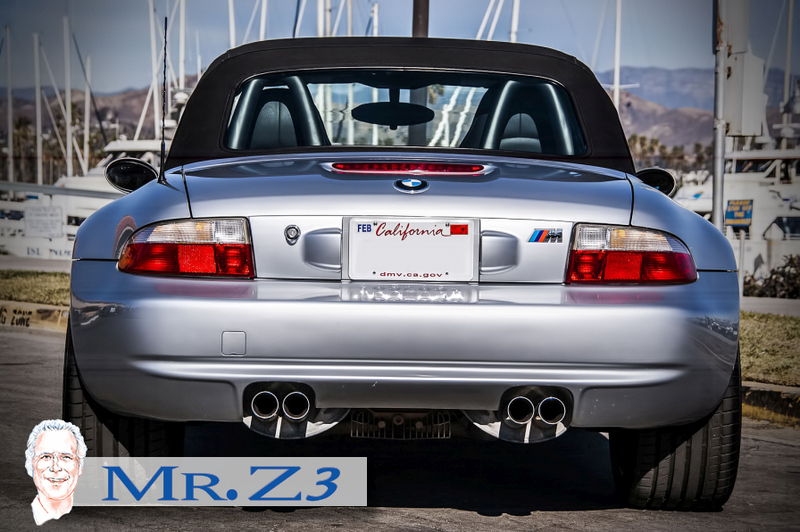 Mr Z 3 is the only exclusive BMW Z3 dealership in the nation and possibly the world. 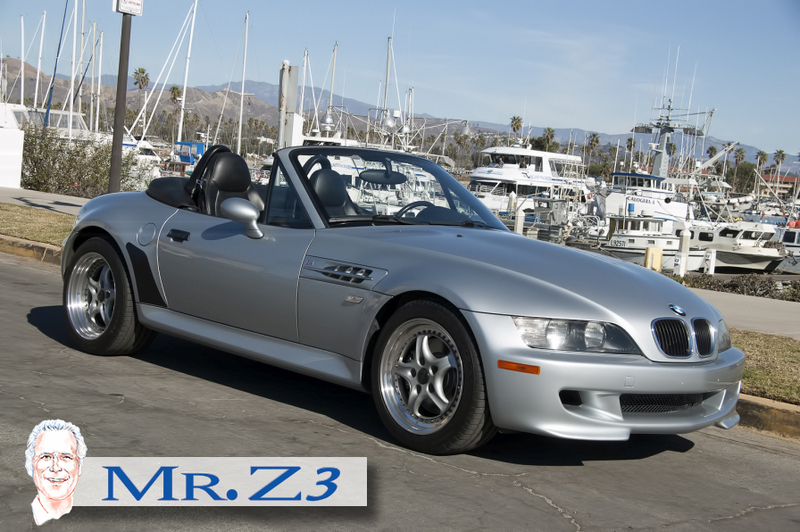 I try to look at every Z3 being offered for sale or trade, I had a very precise formula that I apply to each vehicle in my collection. 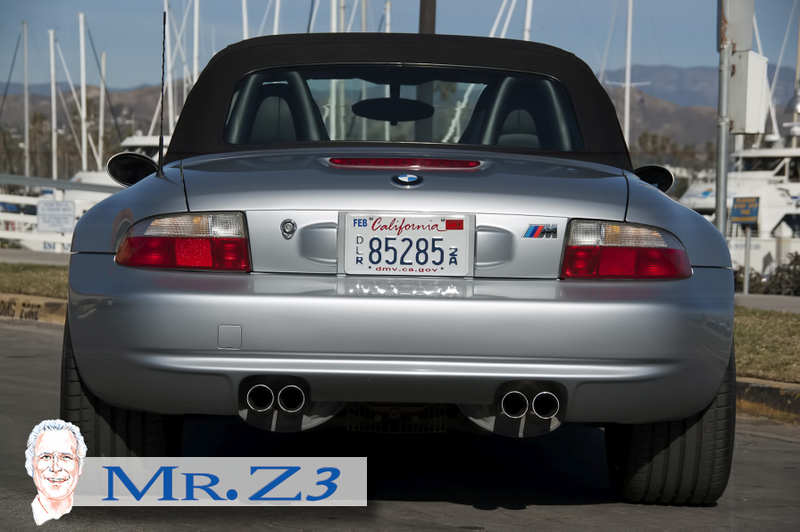 I consider many factors before making a purchase; remember that I must buy the Z3 first and then at some point offer the car to a Z3 Enthusiasts, the new owner will receive a Mr. Z3 Turnkey Vehicle that will give him the best value in the market. The new owner will receive that vehicle as it was originally designed by BMW engineers using the same parts and information when all is being prepared. 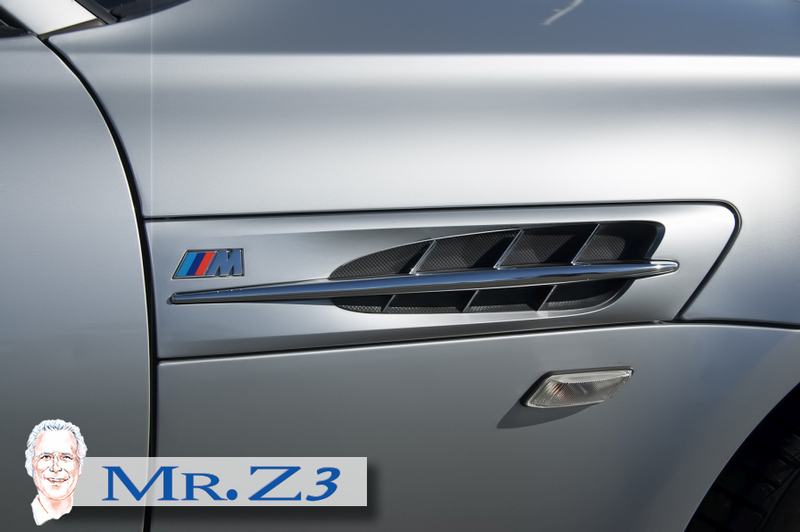 I do not look for shortcuts in preparation of a MR Z3 "BRAND" TURNKEY Auto ! Prior ownership and service records is one of the items that are scrutinized prior to the vehicle been turned over to a BMW dealership for a PPI inspection, if vehicle is purchased it is then turned over to BMW dealership for mechanical service. 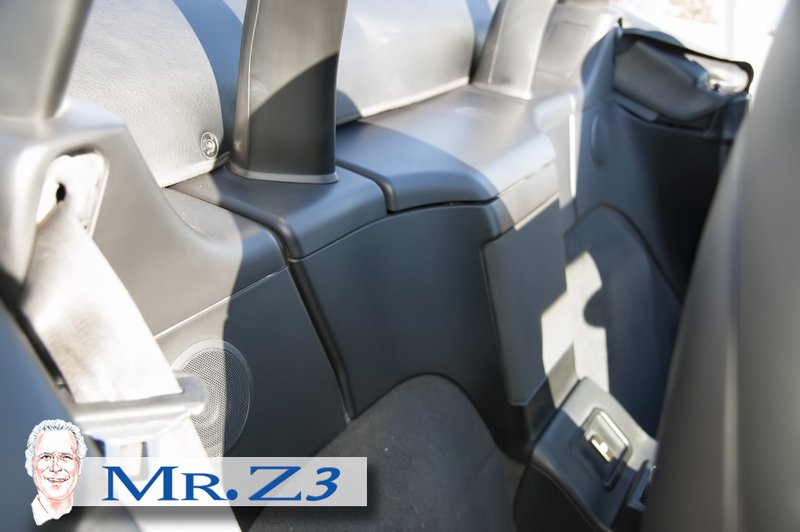 I am personally involved in all services being done to each vehicle even if it's the insulation of a antenna or updating of the speaker system etc. I personally drive each car giving me a good indication of corrections. All vendors are proven master technicians that work consistently on my products. 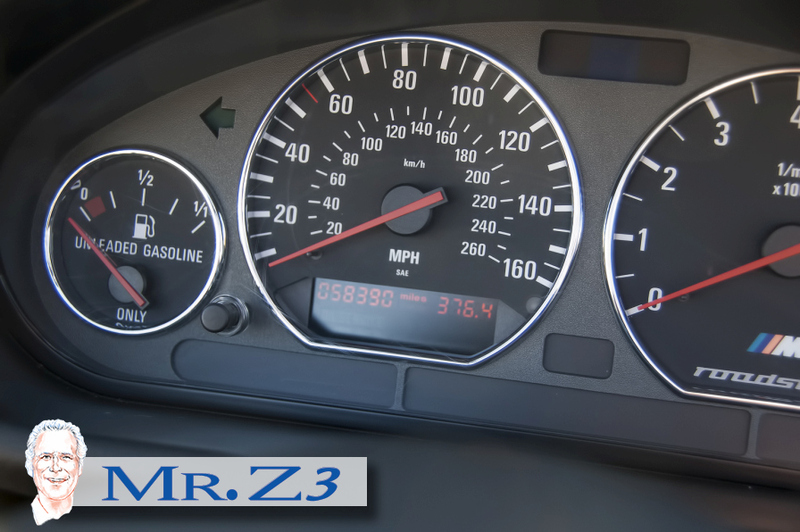 Mr Z3 is under no pressure to purchase vehicles or timelines to meet, this process has worked and very proud that we have a 5 five star rating ! 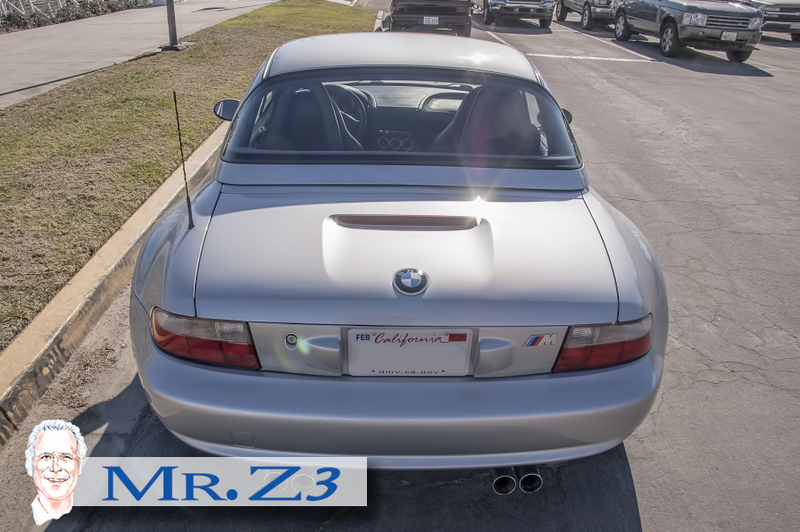 I am always looking for a auto that will give the Enthusiasts many years of wonderful exciting Z3 driving starting with the very first day of on ownership. 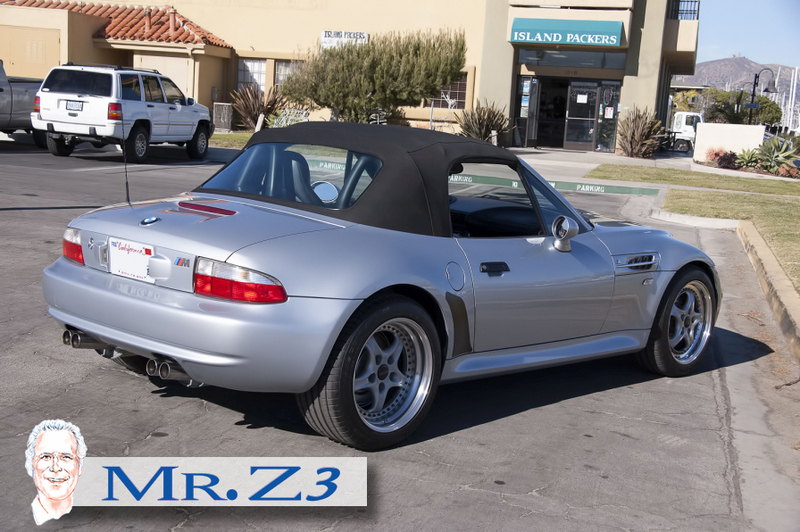 “ WOW “ MR Z3 is extremely proud and excited to have found and be able to offer a wonderful example of the 1999 BMW Z3M Roadster. 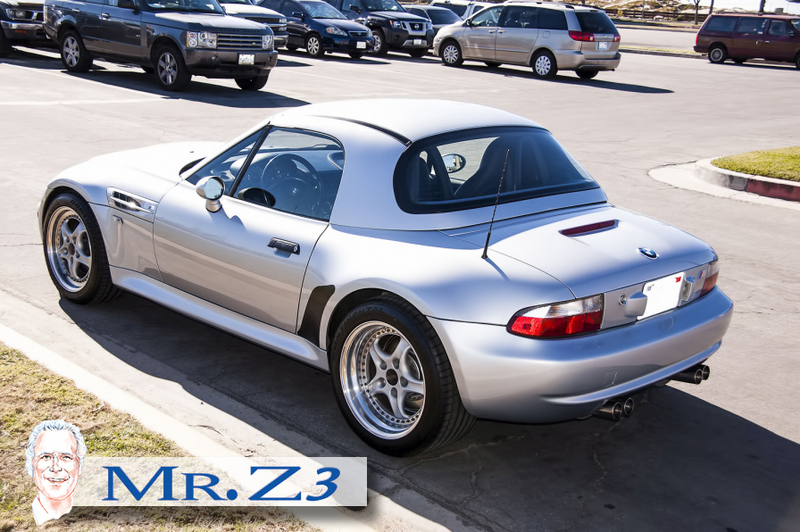 Mr Z 3 considering it is the only exclusive BMW Z3 dealership in the nation and possibly the world; tries to look at every Z3 being offered for sale or trade when the opportunity is there. I have a very precise formula that I apply to each vehicle in my collection. 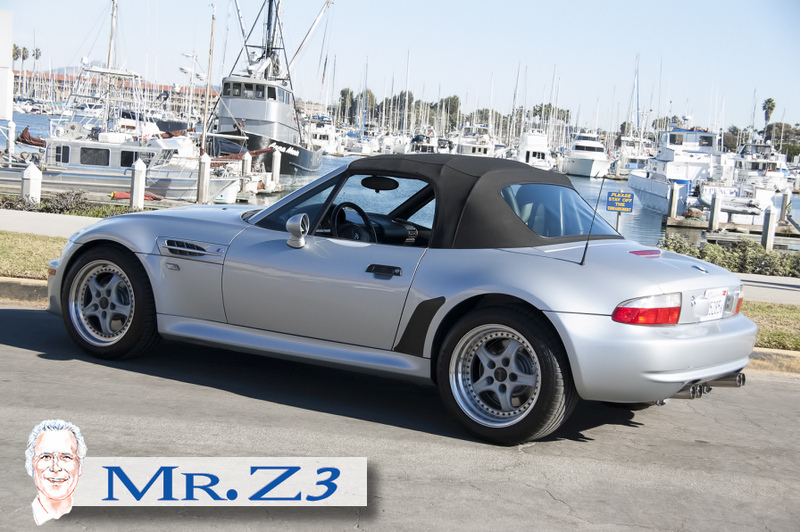 I consider many factors before making a purchase remembering that I must buy Z3 first and then at some point offer the car to Z3 Enthusiasts, the new owner will receive a MR Z3 Turnkey Vehicle, that will offer the best value in the market. 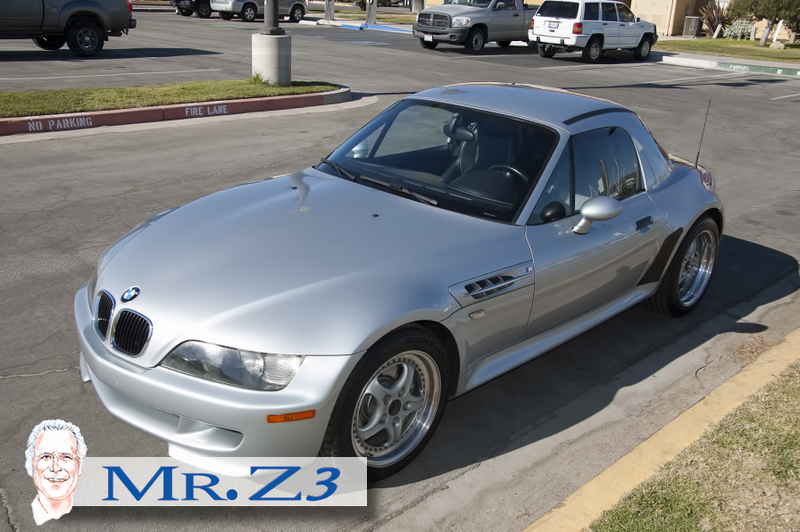 Prior ownership and Service records is one of the items that is upmost in selecting- just because a car has low mileage is not always an attribute; as you know the collection has had cars with 3000 miles and 99,000 miles but each one was first inspected by BMW Dealership Master Technicians prior to Purchase & then returned to local BMW Master Technicians to make all corrections and Service. Evidently with me being involved at each interval whether it's adding a new antenna or new life to a tired interior installing updated speakers etc. Each car is Turnkey as if I was going to drive it myself that is why I drive the car for a period of time ! 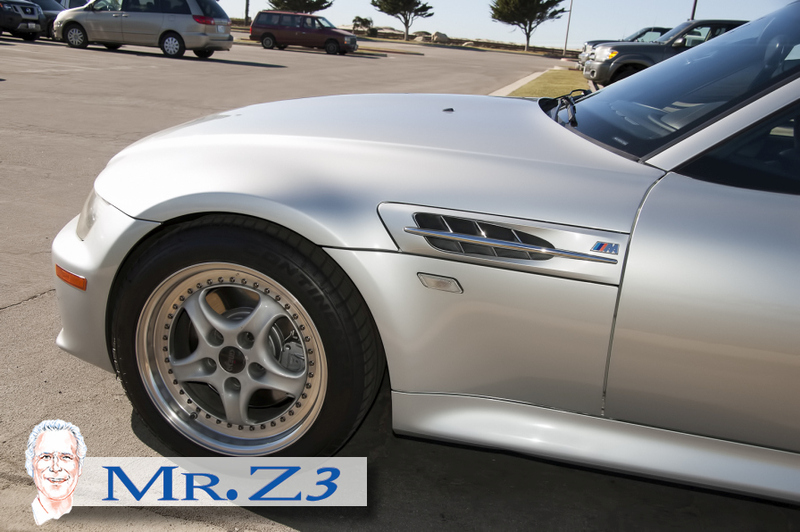 Maybe ; that's why MR Z3 has a 5 star rating -:) all is corrected with Master Vendors at their pace and I am not pressured to add to the collection unless I see true value. On the specific car I have the complete service records since 2004 and have spoken to the service department that did the work several times. This car mechanically is in excellent condition and now physically is almost perfect considering 58,000 miles in Santa Fe New Mexico area. 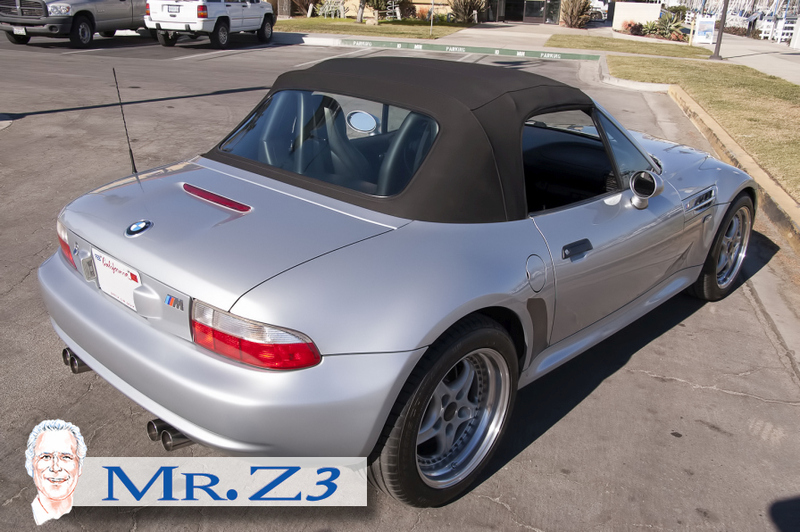 The addition of the BMW factory hardtop/ with rear defroster is a real plus,Black OEM soft top is in excellent condition as is rear window.Whalen Bushing have added. 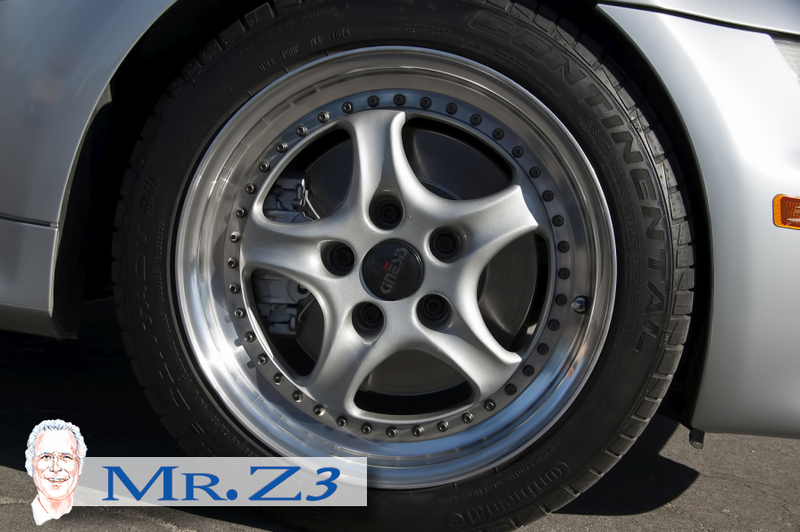 I added a set of reconditioned Kinesis Wheels Plus a set of Continental Extreme tires that combination cost $5000 original retail price;if you prefer I have the original wheels that have been reconditioned with new Michelin X tires if you prefer. 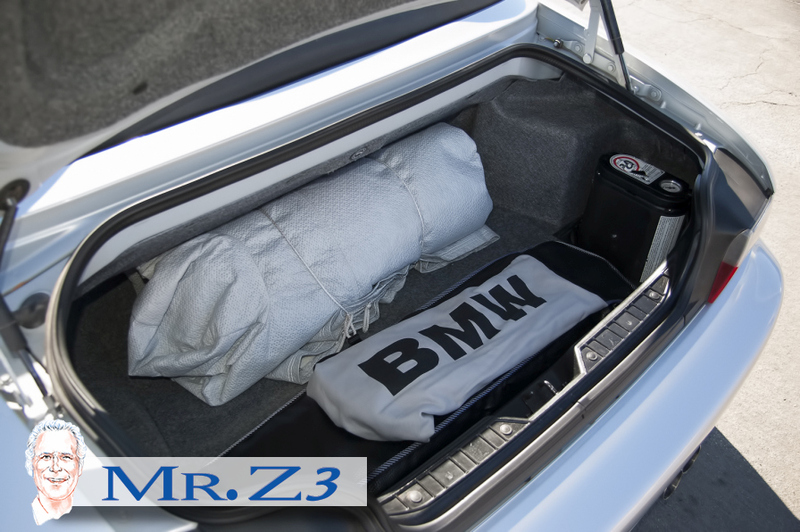 The car has a Sony optional Radio ; Bluetooth+ M3+ Internet radio plus BMW 6 disc deck in the trunk. The sound is superior to the original equipment therefore I did not exchange out. Without going into the many upgrades I have done to the car you can see the engine compartment has a New BMW engine pad and all insignias have been renewed. 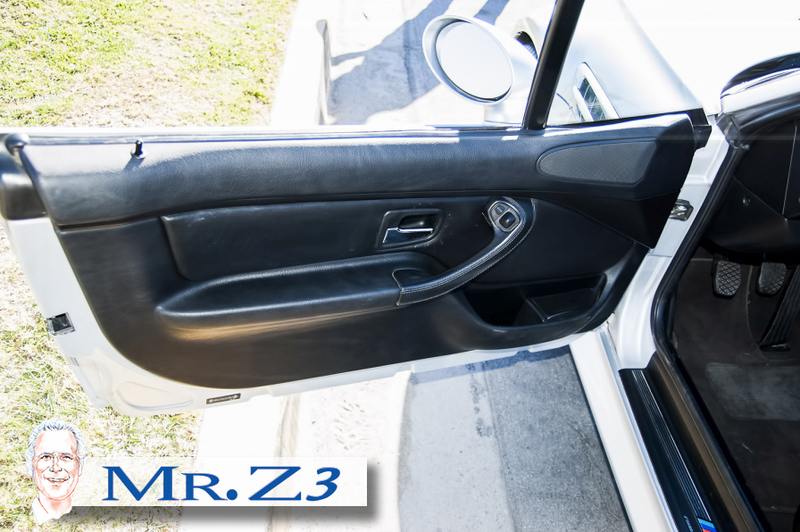 This auto has been prepared for a Enthusiasts that wants to drive a car and enjoy his Z-3 for many years Of trouble-free use usage. I am going to personally drive this car as I think it's HOT looking and handles extremely well ! 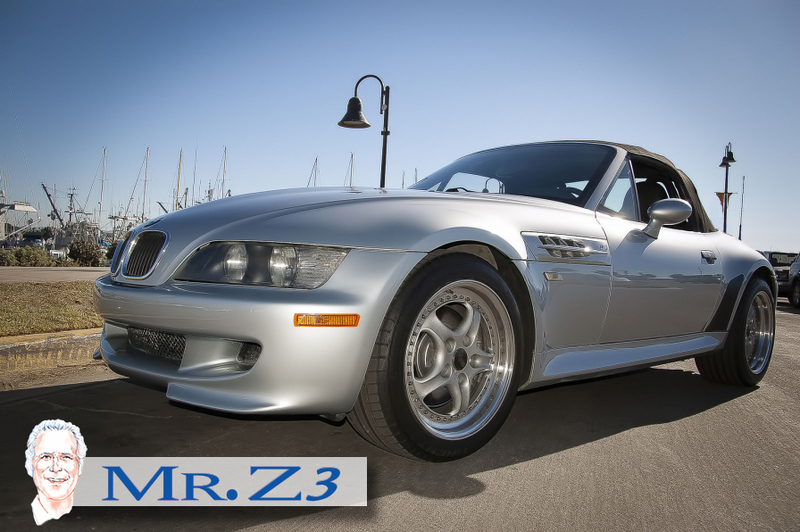 I can guarantee you Car will go 135 + mph and is extremely competitive as a Porsche 911 tried to pass me on Highway 1 recently, he now knows with a BMW Z3M is NOW -:) MR Z 3 is 100% transparent in all dealings all receipts of work are available and any questions on any Z3 are happily answered on a daily basis. 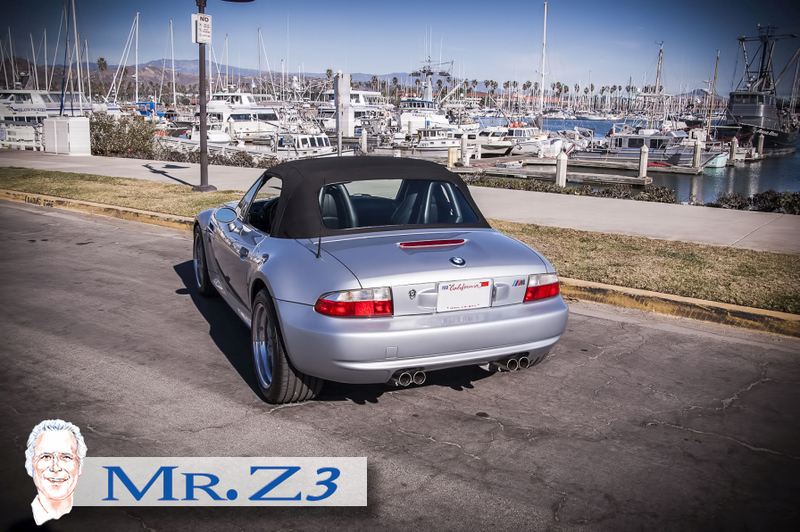 I have helped and found specific cars for individual please give me a call, thank you Mark / Mr Z 3 -looking forward to you being Z3 Enthusiasts Soon !